Dimensions 0 by 7.68 by 9.18 in. 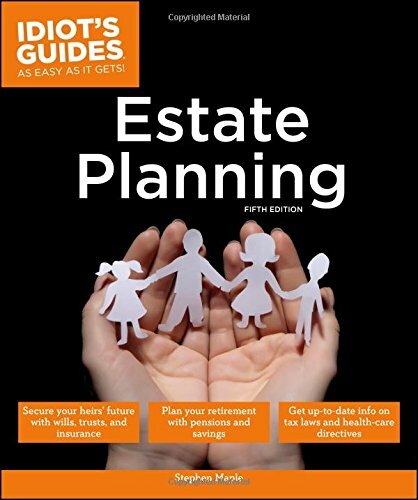 Amazon.com description: Product Description: "Formerly published as The complete idiot's guide to wills and estates. Fourth edition." About: "Formerly published as The complete idiot's guide to wills and estates.